This interview is an oral history conducted by Linfield College archivist Rich Schmidt with Mo Ayoub of Ayoub Wines. The interview took place at Ayoub Wines in Dundee, Oregon on April 4, 2017. Mo Ayoub is the founder and winemaker at Ayoub Wines. In this interview, Ayoub talks about moving to the United States from Lebanon and, after a career as an engineer, moving to Oregon to become a winemaker. He also discusses creating a quality product, the uniqueness of his terroir, and the future of the wine industry. Ayoub, Mo, "Mo Ayoub Interview" (2017). 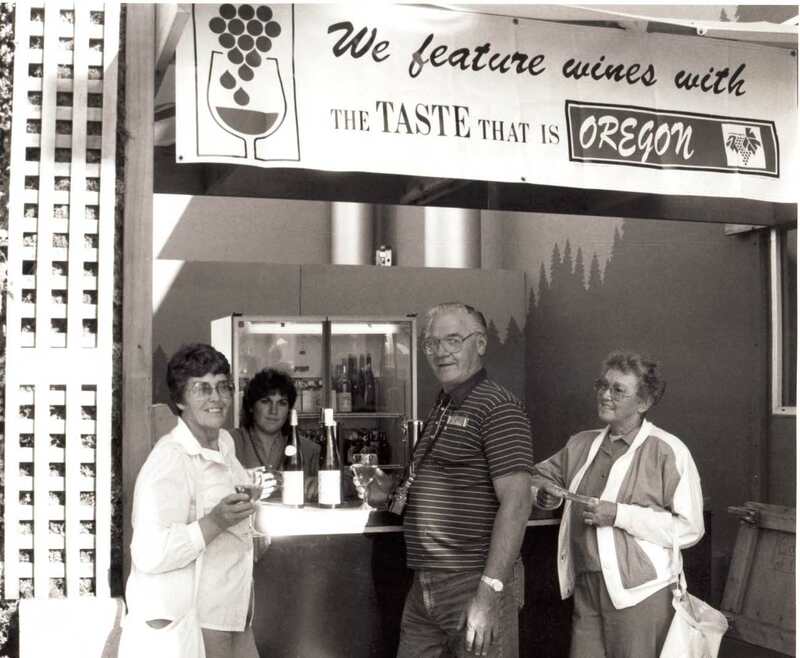 Browse All Willamette Valley Oral History Interviews. Video File. Submission 33.